Worship on Sunday Mornings is at 10:15 am. 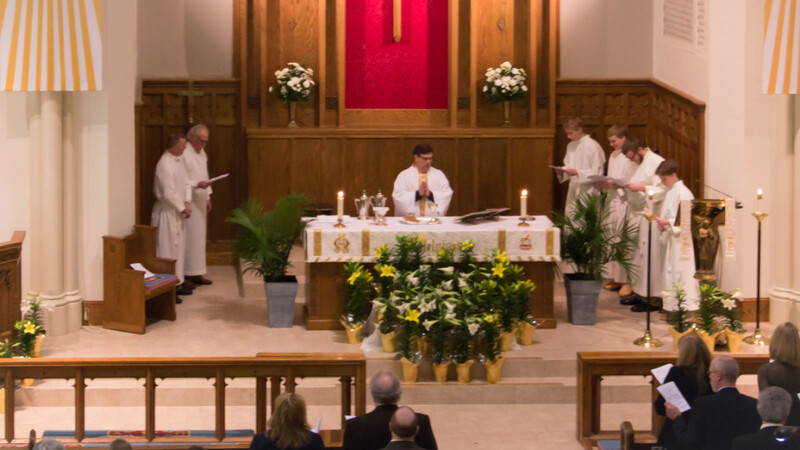 We follow the traditional pattern of the historic liturgy, using as our primary resource Evangelical Lutheran Worship (2006). Holy Communion is offered each Sunday. The Spark Story Bible is the resource used to encourage kids to interact and engage with God’s Word. The Spark Curriculum empowers kids’ creativity and imagination as they explore Scripture through exciting activities that reinforce the lessons.